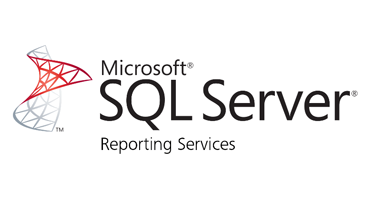 SQL Server 2012 Reporting Services Hosting Is Available NOW at HostForLIFE.eu! HostForLIFE.eu offers SQL Server 2012 Reporting Services hosting as an optional addon! SQL Server 2012 Reporting Services can connect with both SQL 2008 R2 database and SQL 2012 database. SQL Server 2012 Reporting Services (SSRS 2012) is a comprehensive solution for real-time decision making. SQL Server 2012 helps you create reports for printing and for web-based viewing. Sign Up Today and get the professional report with us! What is European SQL Reporting Service (SSRS) 2012 Hosting? Why Choose HostForLIFE.eu for SQL Reporting Service (SSRS) 2012 Hosting? Try our Free SQL Reporting Service (SSRS) 2012 Hosting today and your account will be setup soon! You can also take advantage of our Windows & ASP.NET Hosting support with Unlimited Domain, Unlimited Bandwidth, Unlimited Disk Space, etc. You will not be charged a cent for trying our service for the next 3 days. Once your trial period is complete, you decide whether you'd like to continue.